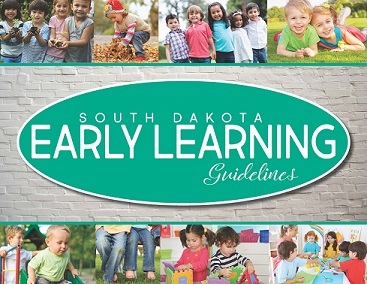 South Dakota Head Start programs are federally funded with no State funds appropriated for support. Programs are monitored intensively to assure quality and adherence to provisions of the Head Start Act. 20% of the total funding for Head Start programs must come from the community. 90% of children enrolled in Head Start must meet Federal Poverty guidelines. 10% of enrollment must be available to children with disabilities. The dollar investment in Head Start programs has a high rate of return. For each dollar invested in Head Start, there is an economic gain of $7-$10. Some research suggests it could be as much as $17. This is realized in reduced expenses of grade retention, special education services, and a higher earning potential and economic success in adulthood, thus reducing dollars needed for welfare and the criminal justice system.